Your air conditioner has had a lot of work to do already this summer and we still have several more weeks of hot weather to go. Just because we are creeping closer and closer to fall doesn’t mean you’ll be finished with your AC anytime soon. 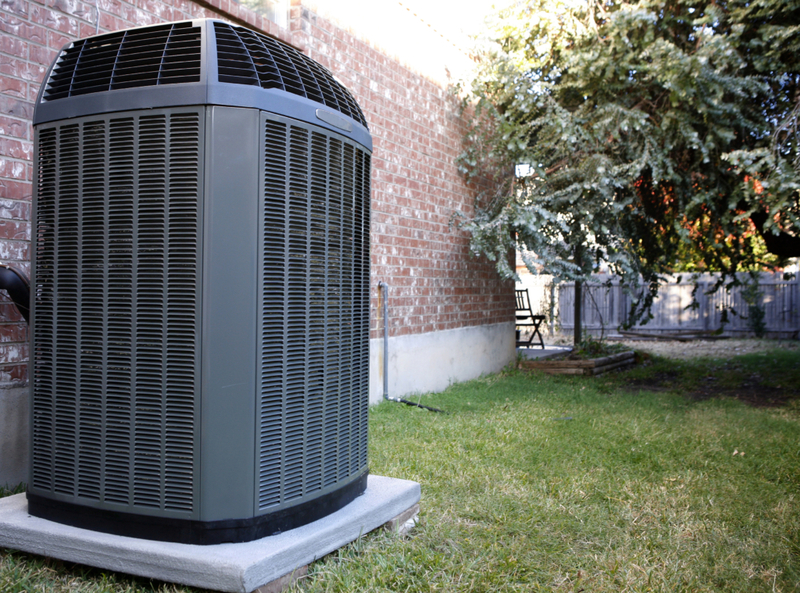 Staying on top of annual AC maintenance, while also utilizing a couple other tips and tricks, can help you maintain your air conditioner while keeping your home comfortable too. Debris can pile up around your outside unit, especially during the fall. When the time arrives to rake up the leaves in your yard, at least rake up the leaves and debris around your air conditioner. Debris can impact air flow, causing your system to work harder and wear down quicker. We want your air conditioner to last as long as possible. Have your thermostat set at the highest temperature you can while still being comfortable. Whenever possible, use supplemental cooling methods such as fans. The lower you set your thermostat, the harder your system will have to work to reach that temperature. You may think turning your unit off completely will save on energy and help your system, but that creates more work for it to make up when you switch it back on. It will have to work harder for a longer amount of time, which is something else that could lead to early system failure. 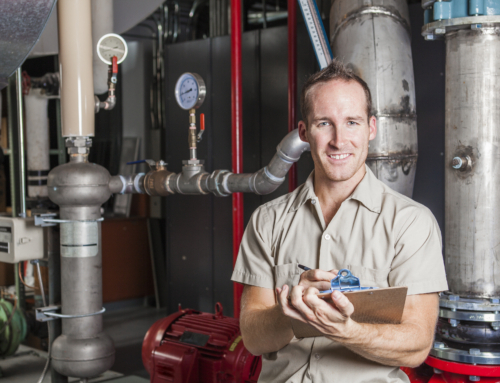 Keeping a well-maintained system with routine, annual AC maintenance is so essential. 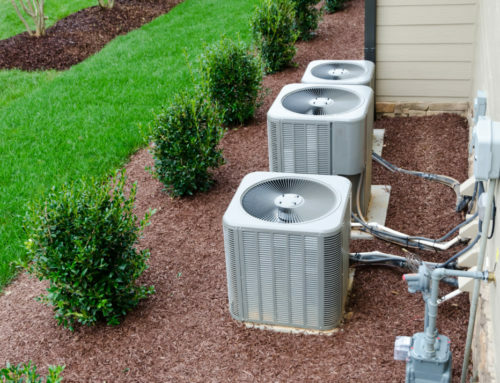 Our professionals will look at your air conditioner thoroughly and make sure the electric is working as it should, the coils and filters are clean and so much more. 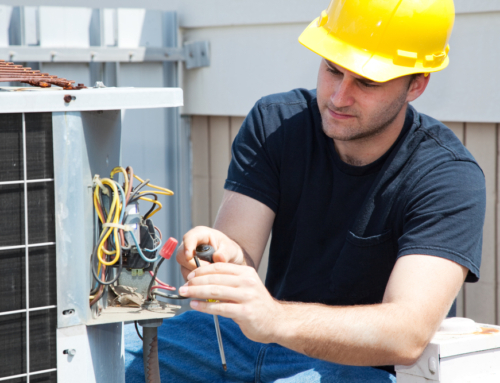 We take a deeper look to catch little problems before they become major breakdowns and turn into an AC repair appointment. 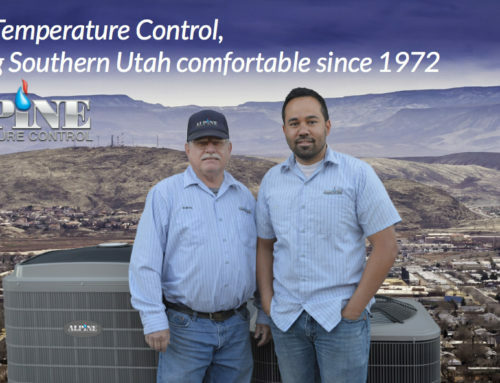 Keeping cool and comfortable in your own home isn’t something you should have to worry about, and with our annual AC maintenance you don’t have to worry. Give us a call to set both your mind and system at ease. We look forward to working with you.